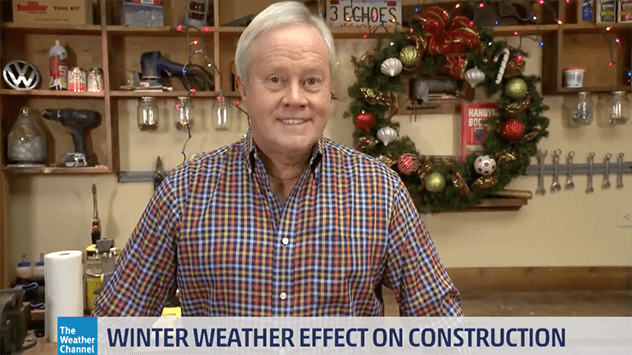 Watch the video above to learn how cold weather affects construction sites. Whether you cut down your own tree or visit one of the many tree lots popping up during the holidays, selecting and bringing home a Christmas tree is one of the highlights of the season. Read on for answers to the most commonly asked questions about how to select and care for a cut Christmas tree. 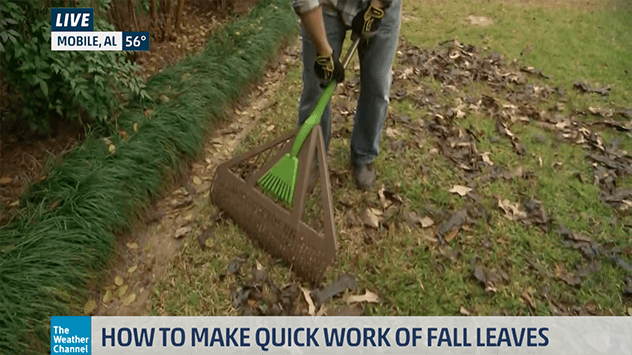 Watch the video above to see Danny’s tips on how to make quick work of raking fall leaves. The southeastern U.S. is preparing for a deep freeze. 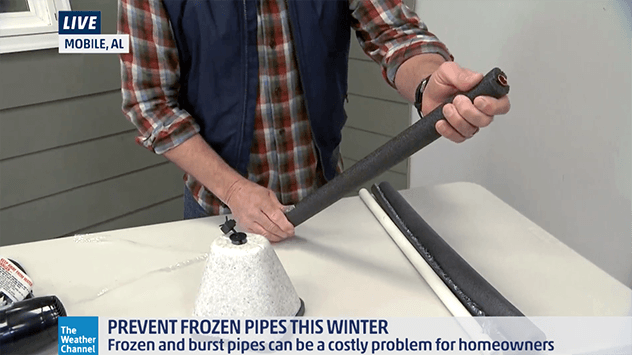 Here’s how to protect your pipes before they also freeze — and cause expensive problems. Today’s Homeowner 2018 Holiday Gift Guide. With winter here many Americans are looking for ways to save money on the rising cost of heating their homes. 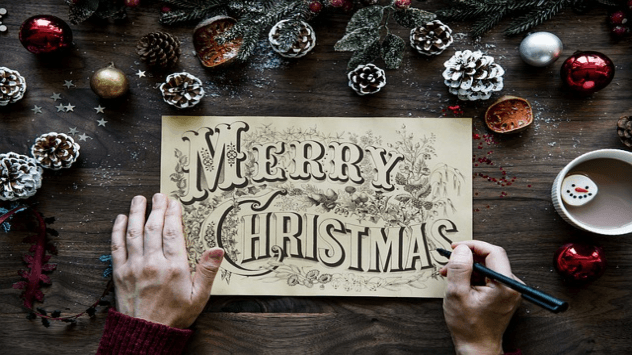 In addition, this is also the time of year when homeowners may want to take a look at some unwanted visitors who can do some real damage to areas of the home you may never see. 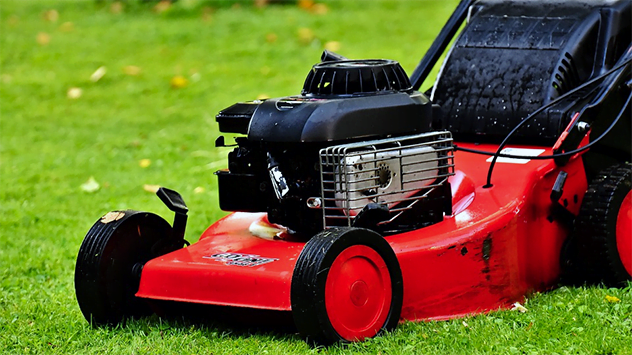 Did you tackle everything on the February Lawn and Garden To-Do List?